CRAZY COOL GROOVY!!! : I LOVE 2 EAT #211 - KUPCAKERIE!!! 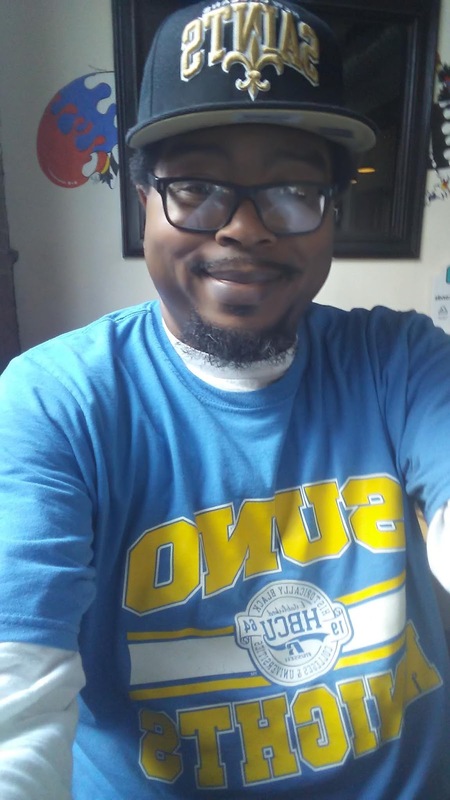 A few Saturdays ago, Yours Truly CCG took a trip into Downtown East Point to try out a new barbershop, COMMUNITY KUTZ & KURLZ BARBER SALON!!! 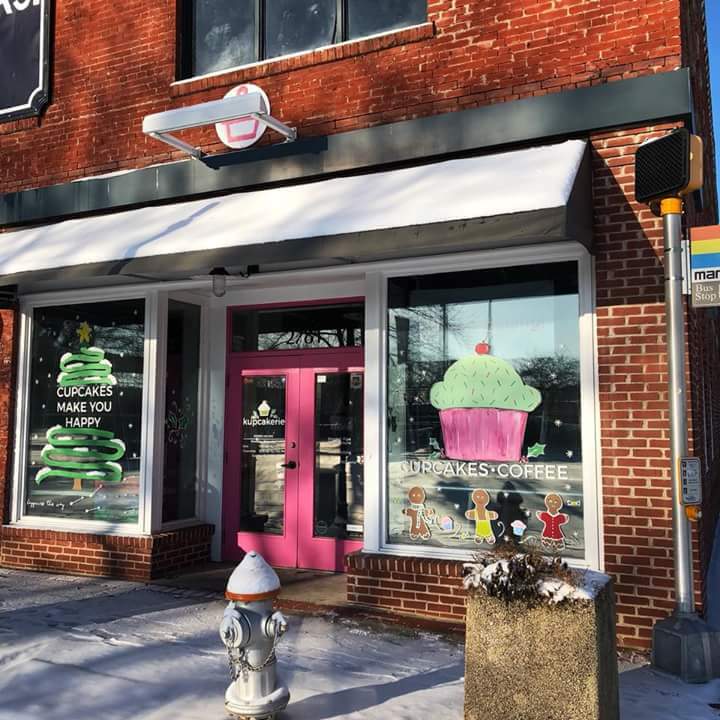 KUPCAKERIE is conveniently located at the corner of Main Street and West Cleveland Avenue in Downtown East Point. It is directly across Main St. from the East Point M.A.R.T.A Station, and directly across W. Cleveland Ave. from the East Point Library. There is a M.A.R.T.A. bus stop on the W. Cleveland side of the corner. 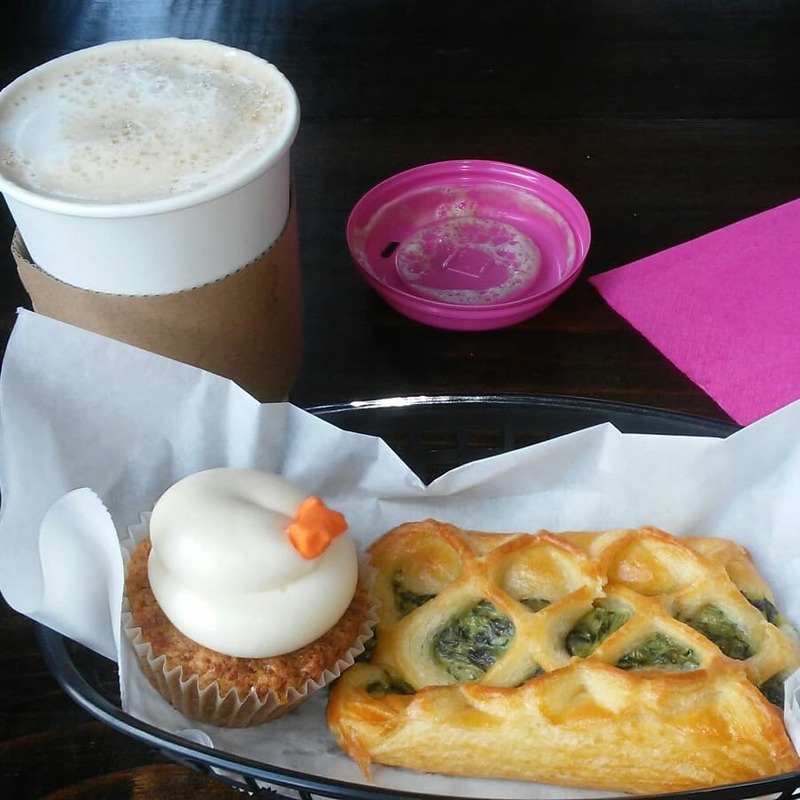 KUPCAKERIE MENU specializes in cupcakes and coffee. Their memu is a testament to that fact. The cupcakes are are concoctions of their own custom flavors. 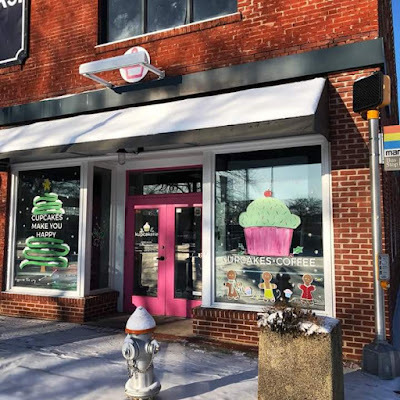 They also have a nice variety of othery bakery items including doughnuts, sweet rolls, croissants, etc., and; ALL of their goods are baked fresh on the premises on a daily basis. CCG decided to try the SPINACH And FETA CROISSANT. While at cupcake shop, might as get a cupcake, so; decided on the 24 CARROT GOLD CUPCAKE. Noticing that on the beverage list, they had an item that reminded Ya Boy of hometown New Orleans. Decided to help it all go down with a freshly-made hot CAFE Au LAIT. GOOD FOOD, GOOD COFFEE, GOOD LOCATION, GOOD SERVICE, GOOD TIMES!! !